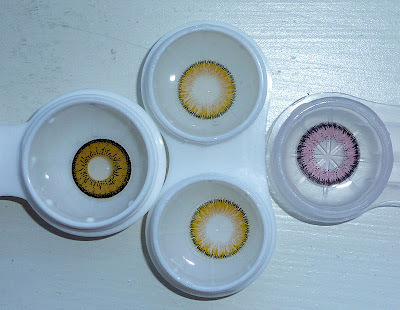 Here is my review for Neo Cosmos 4-Tone (Queen) Honey circle lenses, sponsored by KoreaBigEyes. Holy crap do I love the color of these lenses, they are so natural yet so unique! I am a big fan of the 3-Tone (Glamor) lenses from the same company (I wrote my first review on them) so when I learned that there is a 4-Tone version, I really wanted to try them out. 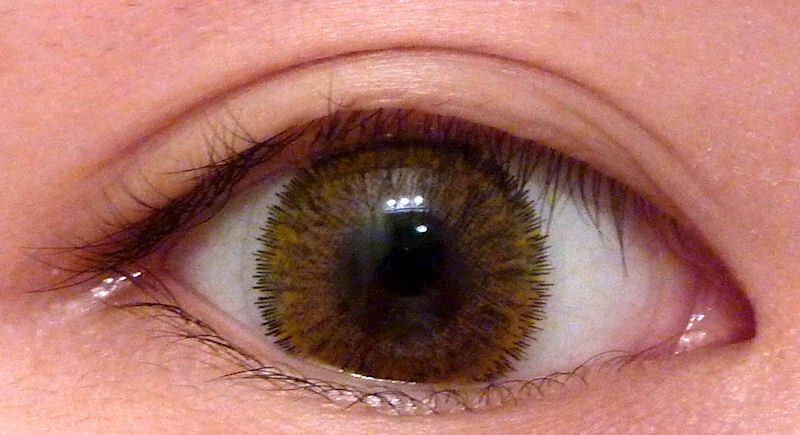 One of the new colors in the 4-Tone version is Honey, a light golden-brown, which looked very interesting; and from the pics, you can see how awesome they look on my eyes! Even with the flash, you can tell how well the lenses blend with my natural eye color. The lenses are more translucent in color than the 3-Tones, but it really works with the very natural blending of the four colors on the lenses. It is kind of hard to tell on Honey, but there is the black outer ring, two different tones for the main color, and a brown inner ring around the iris. Being 14.2mm lenses, the 4-tone do not give much enlargement, but since they are meant to look natural, that is perfectly fine with me. Here are the 4-tones compared to my Vassen Super Glamor Pink. The Glamor Pinks are much more opaque than the 4-tones, and the outer ring is a bit thicker, but the pattern is similar. 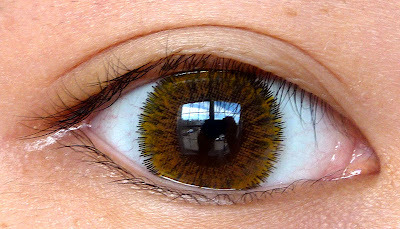 Compared to my other yellow-brown lenses, Dollyeye Brown, the color is obviously a lot less vibrant (cus Dollyeyes are basically opaque "costume" lenses :p), but the effect is much more natural. Thank you KoreaBigEyes for the lenses! 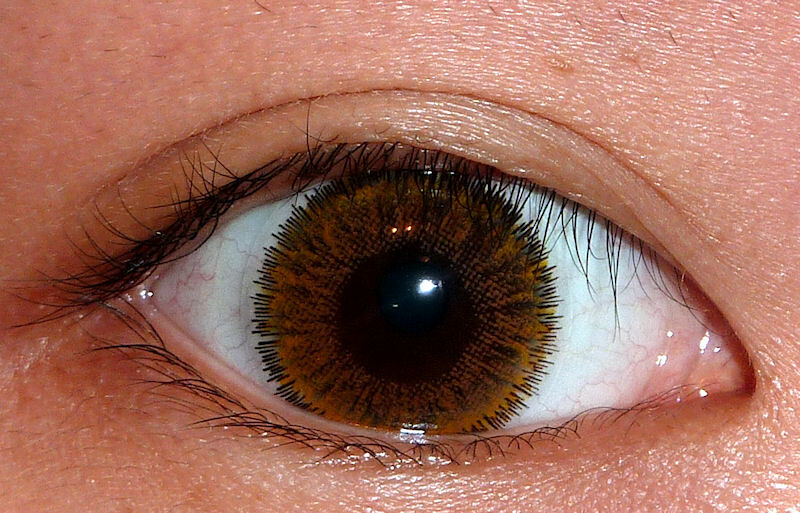 these do look natural hazel eyes! 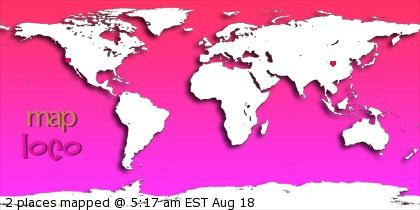 It looks very natural i find :) It's pretty! First to comment! first to say is...O-M-G!. I'm so glad I purchased these. I also got them from Koreabigeyes. They look sooo great on you! I'm a lensaholic so I'm super stoked at how beautiful the result you get. PLease do a makeup tutorial with these. I would so love you lol! no creep intended. OMG they look so pretty and natural!! oooh I love the color on you!